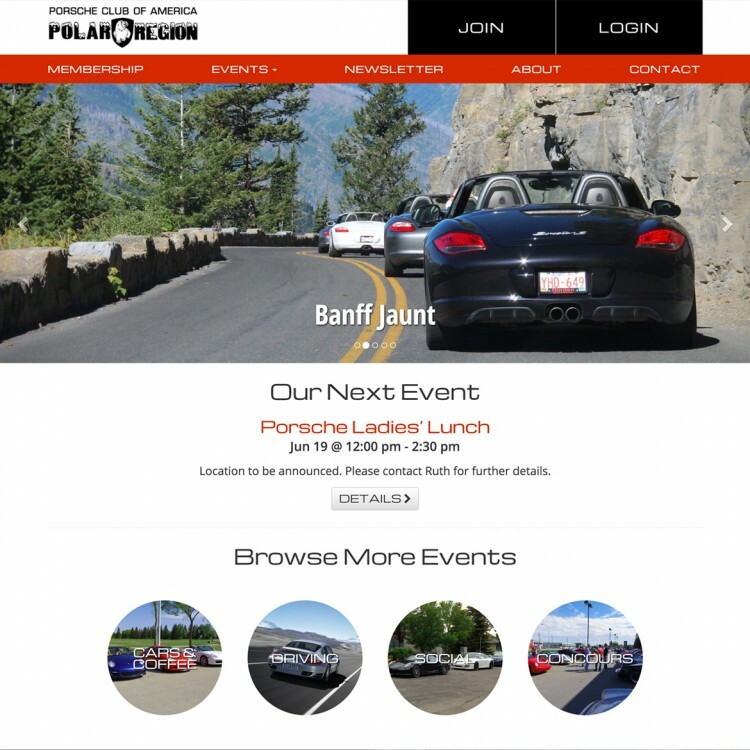 The Polar Region of the Porsche Club of America, based in Edmonton, is dedicated to the enjoyment and preservation of the Porsche automobile. 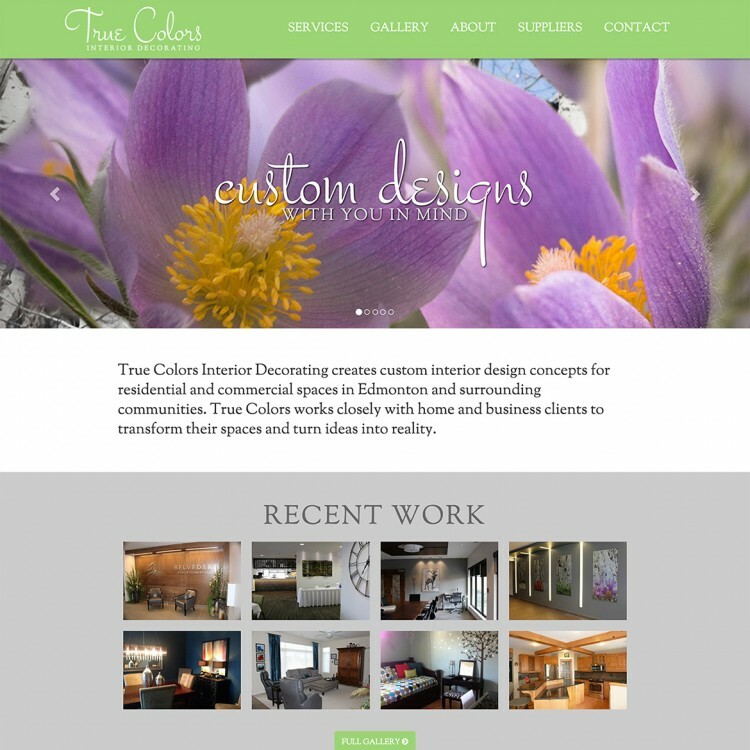 True Colors is an interior design firm based in Sherwood Park serving both residential and commercial clients in Edmonton and surrounding communities. Paula Perro is an independent Edmonton singer/songwriter who released her debut EP, Make It Look Easy, in July of 2012. Paula and her 7-piece band (known as The Project) offer a modern twist on classic R&B, Blues, and Soul. 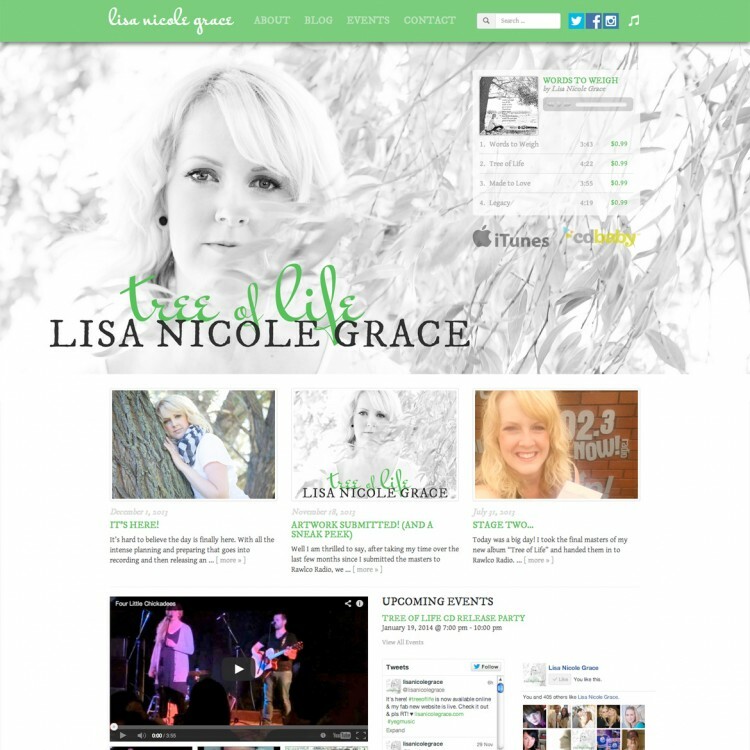 Lisa Nicole Grace is an independent Edmonton singer/songwriter. Her music draws roots from folk, with elements of pop and country. She released her first full-length album, Prairie Belle, in the fall of 2011. She followed that up with her second full-length album, Tree of Life, in November 2013.